Buy / Wait / Rent: November 2018 Blu-Ray Releases - Horror News Network - The Horror News You Need! Welcome to Horror News Network’s Buy / Wait / Rent, a monthly article devoted to the most highly-anticipated horror releases on blu-ray. Here you will find the best home video releases of each month, along with our opinion on whether each film is a must-own on the first day of release, something you should wait to buy until it goes on sale, or something you’re better off renting for a one-time watch. And now, on to the notable new releases of November 2018! Shout! Factory is known for consistently releasing must-have editions of beloved horror classics. Sleepwalkers, however, isn’t likely to be on many people’s day one purchase list, especially after October’s overstuffed release schedule. This one should drop in price for an upcoming sale, and I recommend that you wait unless you’ve got to have the slipcover which will only ship with the first printing. 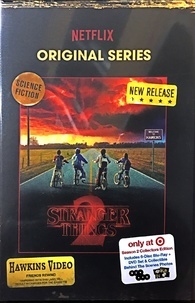 Last year, Target’s exclusive Stranger Things blu ray set was all the rage. Between its retro-style VHS case and the fact that you couldn’t get it anywhere else, collectors everywhere raced to purchase these. Then came the surprise 4K UHD release shortly thereafter. The only problem was it didn’t have lossless audio or HDR. 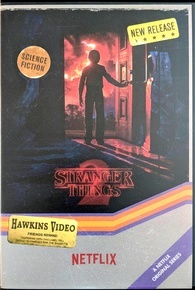 Stranger Things 2 is avoiding the same mistakes by releasing these at the same time (and HDR has been added according to early reports), but the fact that the first season has been priced ridiculously low for the past several weeks gives me pause about picking this one up right away. 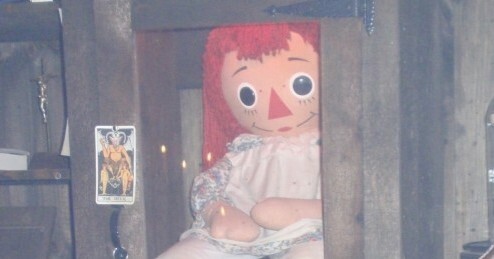 Give it time unless you’re a Stranger Things fiend! 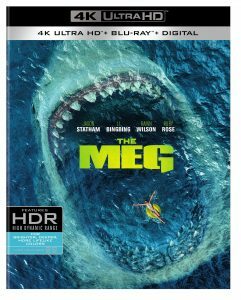 The Meg made a killing this summer due to a lack of worthy competition and our undying fascination with giant shark-like creatures gobbling up beach goers. The action/comedy tone of the film may not be for all horror fans, so I recommend you give this one a rental if you aren’t sure you’re ready to put it next to Jaws on the shelf. So, remember how I mentioned those must-have Shout! Factory releases? Candyman is one of those releases! 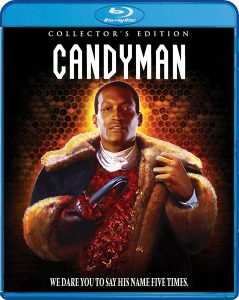 Fans who order direct can get a special poster and a second slipcover featuring alternate artwork, so don’t hesitate on this one if you’re a Candyman fan. 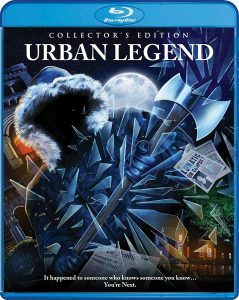 Urban Legend, on this other hand, is probably a title most people will be comfortable waiting on until the next sale. If you’ve got to pick and choose on the 20th, go with the limited edition version of Candyman and pick this one up later. 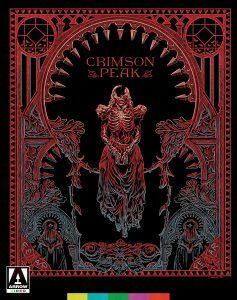 Arrow Video is known for high quality releases of niche titles, so it’s surprising that they’re coming out with a limited edition version of Guillermo del Toro’s 2015 studio picture, Crimson Peak. Chock full of video extras and an 80-page hard bound book, this is an excellent addition to any del Toro fan’s collection!